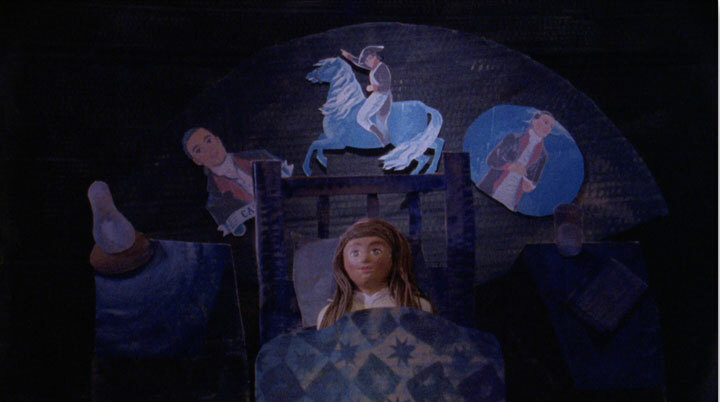 London-based animation house Trunk has created a video for the first album in 38 years from English folk singer Shirley Collins. The album, Lodestar, features a version of Pretty Polly, a song set in the Appalachian Mountains in the 1700s. 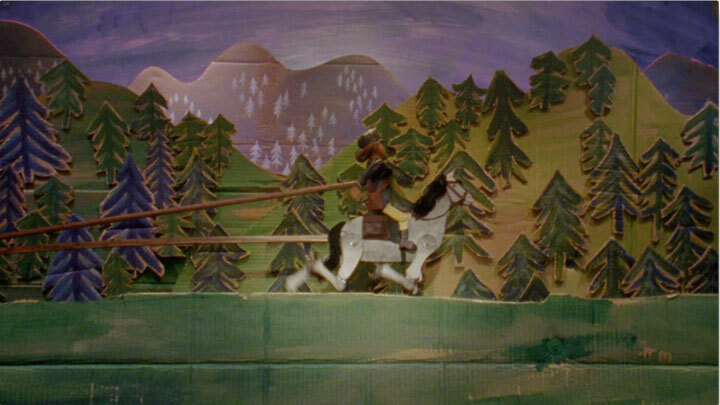 The ballad, which Collins discovered with Alan Lomax in 1959 during a tour of North America, set Trunk and director Layla Atkinson on a journey that would require turning a mountain of cardboard and timber into forests, meadows, clouds and rolling hills. 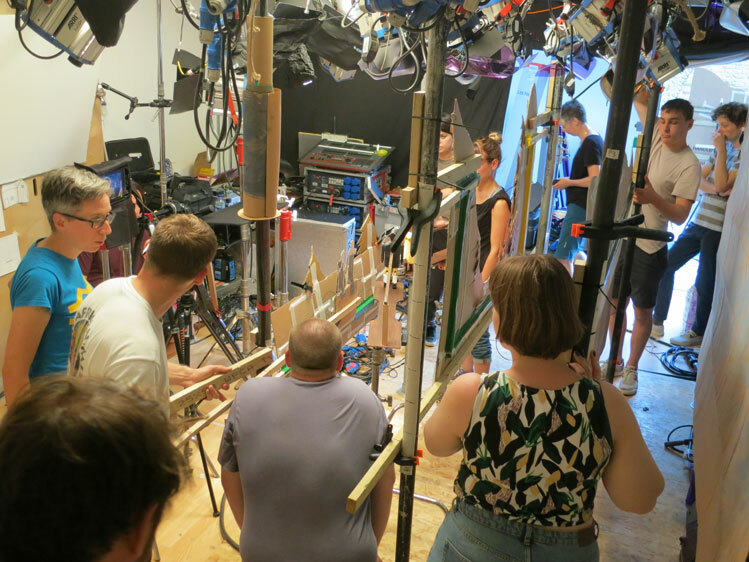 Trunk built a film set, brought in tons of camera equipment and packing its small studio with eighteen animators, scene movers, puppeteers, lighting and camera operators. All on London’s hottest September day in the last 100 years. 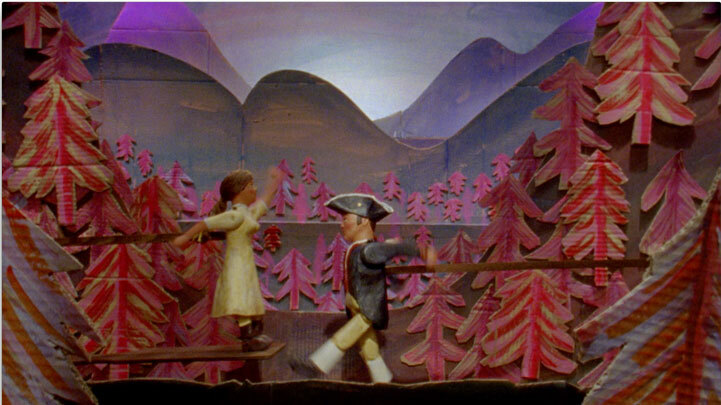 Shirley Collins had set only one stipulation within the brief; she wanted the video to incorporate a very special kind of puppet, a jig doll. These puppets come to life when jigged on a vibrating board and have been popular street entertainment for hundreds of years. 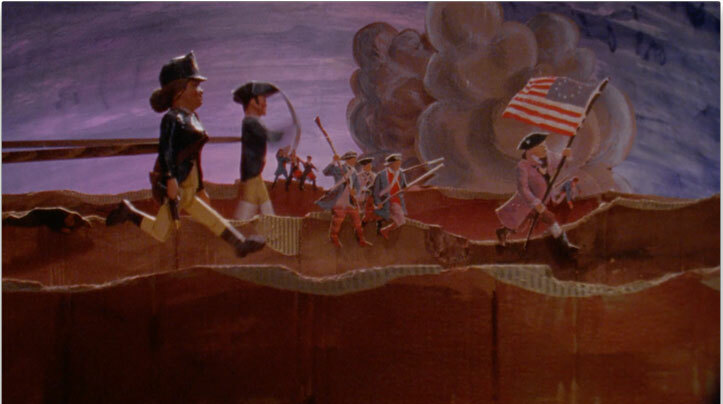 These dolls fixed not only the look of the video but the spirit and direction that it would take, according to Atkinson. 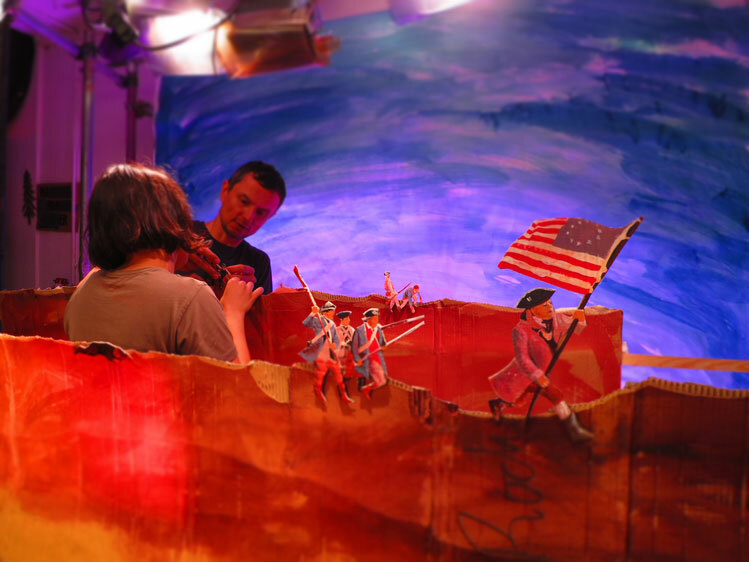 Atkinson wanted to use rough cardboard and simple drawings inspired by American folk art combined with lighting to form the video’s aesthetic.“I then decided to make my life harder still by keeping the camera locked off at all times and shooting scenes in real time with no edits or cutaways so the final piece would feel more like watching a play than a film,” she added. This low-tech and theatrical approach perfectly captured the feel of the song. Shirley Collins and commissioner for Domino Records Bart McDonagh loved the idea and the project was given the go ahead. After discussions with director of photography Peter Ellmore, it was decided to shoot on film rather than digital. Trunk felt using film felt within the spirit of the idea and compared to digital photography would give a much softer and forgiving drop off within the depth of field. However, it also meant that each scene could only be shot six times and there would be no chance to see the rushes before the sets were dismantled. 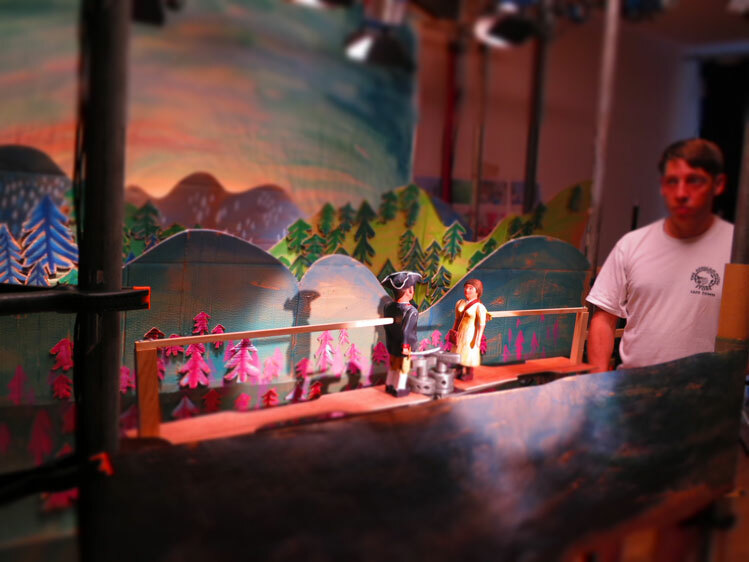 Once Atkinson had created the animatic to tell the story of Polly’s adventure, she worked with stop-motion expert John Harmer, artist Jock Mooney, puppeteer Garry Rutter, plus a small art department team to build and paint the sets, elements and puppets. 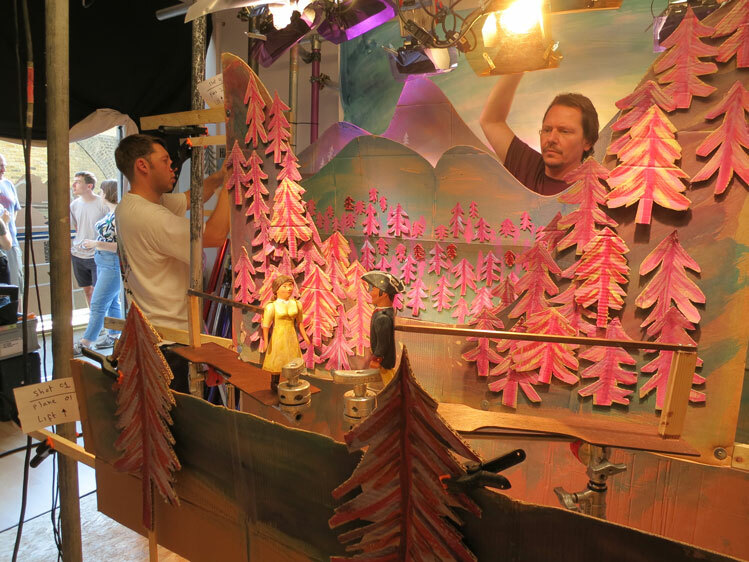 Everything was crafted and painted on cardboard including hundreds of trees, each individually painted and stuck on their respective backgrounds. 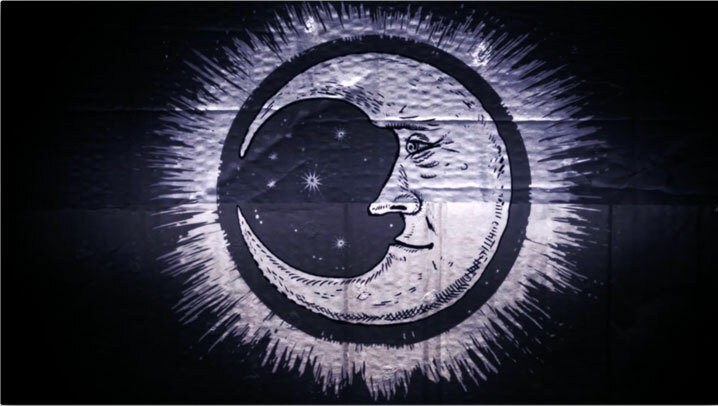 In one scene the face of the song’s hero is seen in close-up with his eyes moving from left to right, accomplished by a slider behind the cut-out eyes, reminiscent of the BBC’s Captain Pugwash cartoons. All the landscapes were created by moveable planes. These were attached to timber runners sitting on fixed blocks that could be independently moved by two operators. Each set was to have four separate planes which all had to move at different speeds and at different times, to create a charming parallax movement. A methodology was worked out where the song provided the count that dictated when and which planes would move, to ensure the sets reflected the action of the song. This meant during a shot one plane might have to travel four metres at two and a half centimetres a second while another plane would have to travel two metres at five centimetres a second. 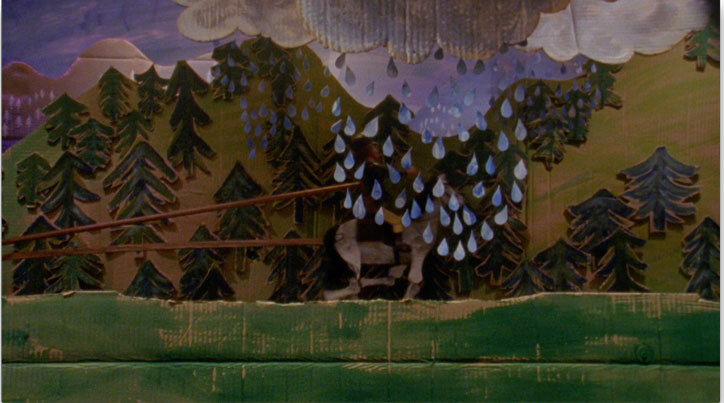 Meanwhile elements were bought into frame when needed by puppeteers and scene-shifters to match the song’s narrative. There are also some rather nice transition effects. Over two days of filming a group consisting of animators, students from Goldsmiths, old friends and colleagues all pitched in to help move scenes and elements, with producer Richard Barnett calling time. DoP Peter Ellmore, along with gaffer Jonathan Yates, built and managed the lighting rig, as the sets had to be dynamically lit during the filming. 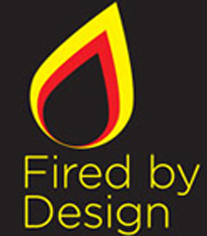 During the battlefield set flashes were used to represent cannon blasts. Jonny T at Glassworks graded the finished film. “I knew it would be a bit of a nightmare and a challenge,” said Atkinson. “I did constantly wake up panicking at 4am wondering what an earth was I thinking to attempt something like this, but had faith in the people around me. It was brilliant to be torn away from the computer and to get to work with my hands again, to constantly problem-solve, to be covered in paint and to finally see how everything came together”. View the film for Pretty Polly by Shirley Collins.